I am not going to lie, and just come out and say it, I am sort of a Kenny Roy fan boy. I really enjoy kennyroy.com. 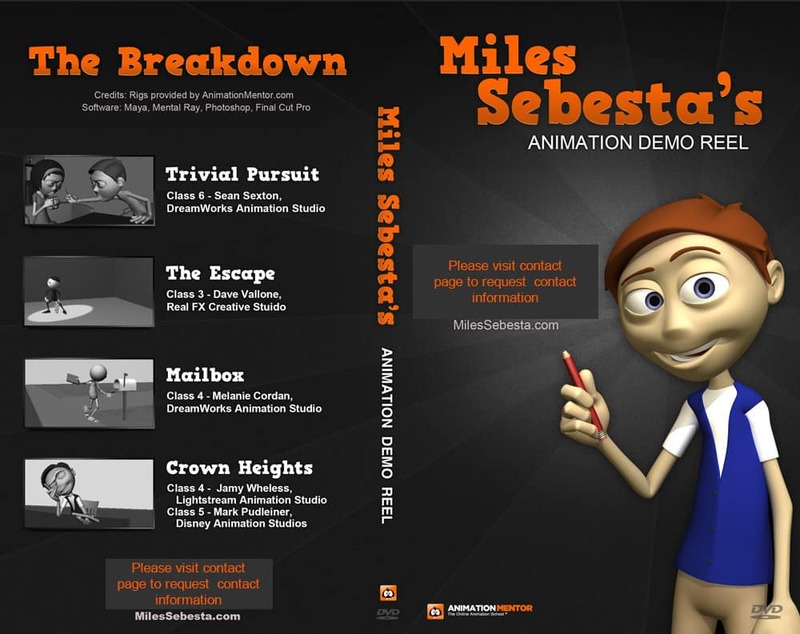 I believe that anyone who is starting out in animation should subscribe to his site. It is wonderful for people who are deciding if they want to pursue animation, students, and young professionals. Here are the reason why I think everyone should join Kenny Roy at his site. Now, this is a review of the site KennyRoy.com, not the person. I don’t know him personally but every interaction I have had with him, he seems very wonderful and friendly. So keep that in mind when reading this post. I will provide five reasons why you should join KennyRoy.com and a few minor cons. 1. Kenny Roy provides fresh exciting lectures. I know that I said this isn’t about Kenny Roy the person but in some ways it is… now I have probably lost you… Kenny Roy creates the content for the site, and his content is AMAZING. His lectures are always fresh, and you can tell he has thought about the subject intensely before placing it on a webcast. His lectures and posts are always relevant because he actually listens to his user base. Often lectures are based around experiences he is having in his studio, student work he sees, or questions he often hears. How can you not respect and like that? 2. Kenny Roy does weekly Video Questions. Again, going along the lines of fresh content, Mr. Roy answers posted questions once a week in a online 20 minute miniature lecture. So not only do you get one main lecture a month, you get four mini-lectures. Honestly at first I didn’t these were real questions, I thought he made them up… One day I worked up the courage to ask a question. Next week, yeah I got a personal 20 minute lecture from a professional animator. 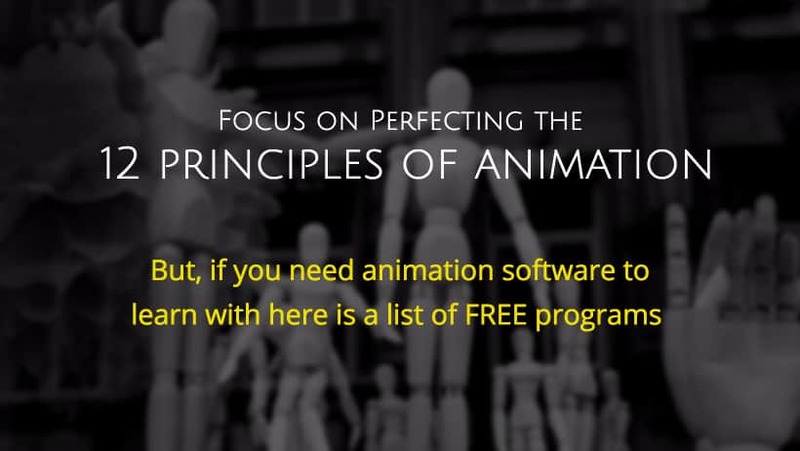 This helped me a ton when going through Animation Mentor. Yes, other animation learning institutions will help provide feedback but this was an actual lecture, geared towards me. Now this doesn’t happen with every question, but it will when it matters most. 3. KennyRoy.com gives you the “AnimGym”. Here is Mr. Roy’s explanation of the “AnimGym”. Each month, I will post an assignment in the Kennyroy.com Forums. Create your animated test and upload your progress to the animgym dropbox at the end of the month. Give comments on others’ work, and receive some notes on your own from animators here. When the month is over, I will schedule a LIVE WEBCAST during which I will give a critique to ALL of the Kennyroy.com members. Non-members can still participate in the AnimGym, you will just not receive a critique. So basically, you can get reviewed every month by a professional animator and it is already included in your costs, this is insane. I don’t know how he has the energy do to all of these things, plus run a studio. Kenny Roy has more energy up than a cheetah on Redbull. But seriously, as a student who finished an animation program, I know the value of getting professional feedback. It is nice to know there is a place that will help continue to refine your skills without costing a small fortune. 4. Kenny Roy, the man, cares about animation. I know I said that this isn’t about the person Kenny Roy, but it is hard to keep him out of the spot light. Following Mr. Roy, you can tell he actually cares about students and the industry. This is quite refreshing since the craft is hard and it is a tough industry to get your foot in the door. Kenny Roy is trying to foster an animation community on his web site. It is always great to get feedback from other animators on your tests. Feedback is everything, so use it and get it! I understand the costs but as a cheap internet user I would like to see all past videos in the vault without having to purchase them. Some of the videos in the past are really good, I would like to watch them again, but honestly U don’t want to pay again. I would suggest that Kenny puts a higher price on the membership and allows access to all material. I think that people would pay a lot more than what he is charging to see everything he has, since it is all so good. But, I understand it is a business with costs and his time is worth money. 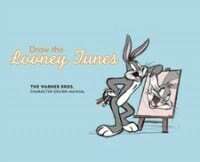 Read my review of the best resources for learning animation or list of top ten animation books. A wonderful web site for those looking to refine their animation skills, get monthly lectures, and review of their work. 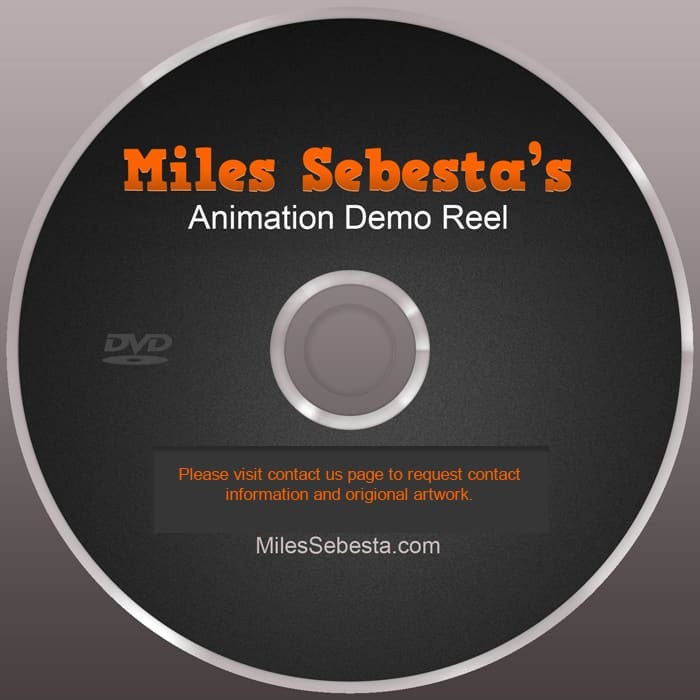 Demo Reel Cover Art and Label.